Oktoberfest is one of the oldest and most beloved bier styles in craft bier. 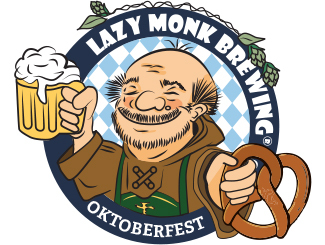 The style dates back to the early 1800s and Lazy Monk is keeping the tradition alive with our Oktoberfest. Our Oktoberfest is light & refreshing, despite its copper hue. 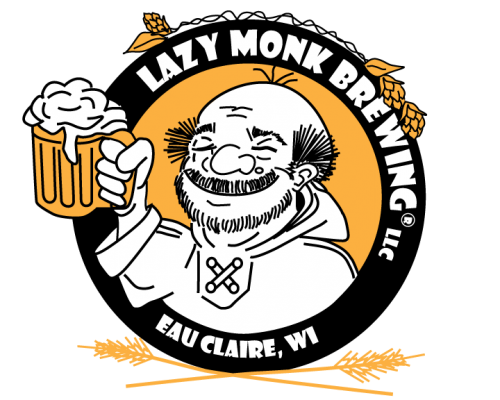 It’s a lager with a slightly malty, sweet flavor with hints of caramel. A beer worthy of a celebration! The first “Oktoberfest” occurred in Munich, Germany in October 1810. This lively event was enacted to celebrate the Royal Wedding of Crown Prince Ludwig (later becoming King Ludwig I of Bavaria) and Princess Therese of Saxony-Hildburghausen and has lasted to this day.